Dubai, U.A.E., 5th October 2017 – Dubai Aerospace Enterprise (DAE) Ltd. has announced that its leasing division DAE Capital and Indian full-service carrier Jet Airways have completed lease agreements for three Boeing 737-800 aircraft. These latest additions will assist the carrier as it looks to bridge capacity to their Boeing 737 Max aircraft order, which is expected to be added to the Jet Airways fleet, commencing in 2018. 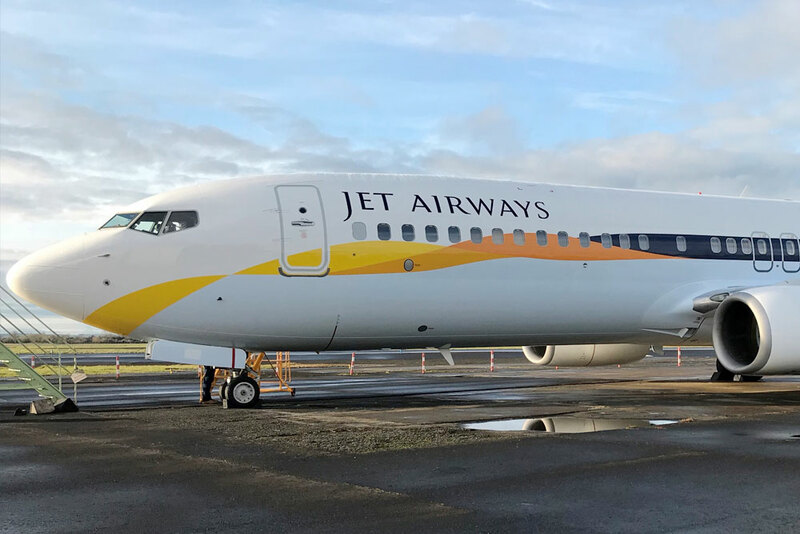 The Dubai-based lessor has a long-standing relationship with Jet Airways spanning over three decades when DAE first helped the airline launch services in 1993, assisting with pilot and engineer training in addition to the lease of their first aircraft.